It's nice to know that for regular coffee drinkers, you need to plant at least three coffee trees per cup of coffee per day. So what if a person consumes 3 cups of coffee per day? Just multiply it by three which makes it nine coffee trees. Let's give back to what we consume! 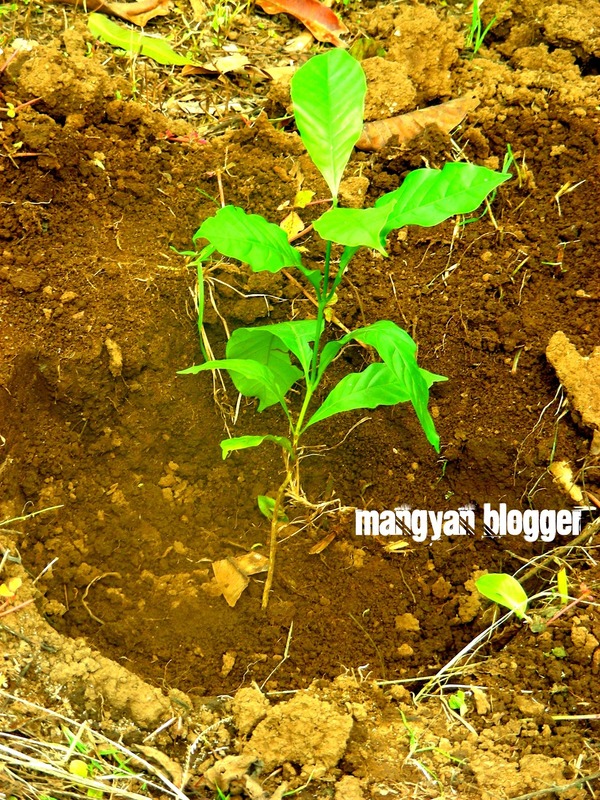 Anyways, I seldom drink coffee but I joined this tree planting to help our coffee farmers in Brgy. Esperanza Ilaya, Alfonso, Cavite and also my Mom is a coffee drinker from morning to evening, so it's for you Mom! This project provides the farmers with an opportunity to improve the natural resources in their farms, increase their incomes, and thereby improve conditions for the families and our community. I was also impressed with their level of enthusiasm and commitment to preserve and protect the environment and this drives me more to support their efforts. We can contribute to the environment and the well-being of our families by expanding the forested area of our coffee farms and by planting high quality varieties of fruit trees. I proud to say that I planted a total of nine (9) coffee trees in the area and it's also nice to know that I learned from our tour guide that we have 4 varieties of coffee in the world. They are the Robusta, Arabica, Excelsa and Liberica. Coffee, in addition to providing income, is a crop which protects the forest, the soil, and our water: elements without which life in the countryside would be so much more difficult. The Philippines is located in the "Coffee Belt" region - the region of the world above equator where coffee can grow better. So it's really possible for the Philippines to be back on the top 5 producing countries when it comes to coffee products. We were included as Top 4 in the 80's. We just need to push it more and support our coffee farmers for this to become possible. 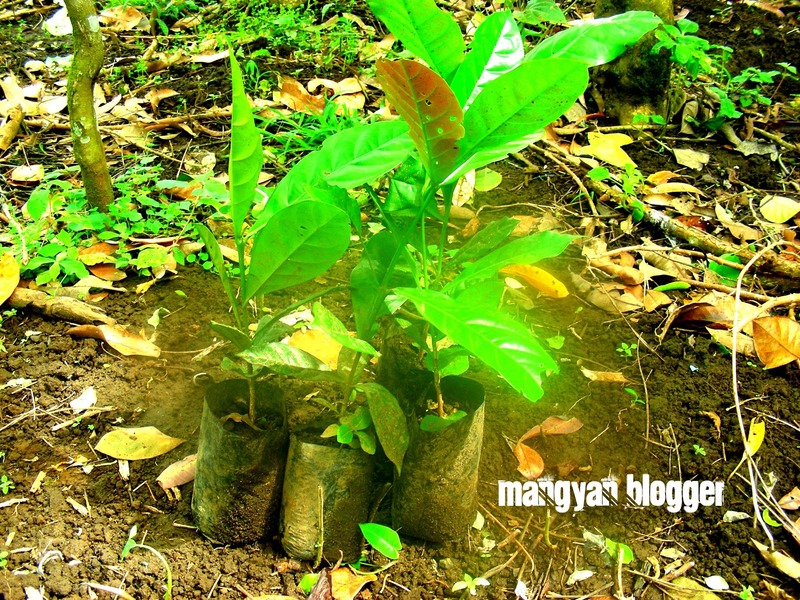 I am proud to be part of this drive, as Figaro grows stronger, does its commitment to the environment! 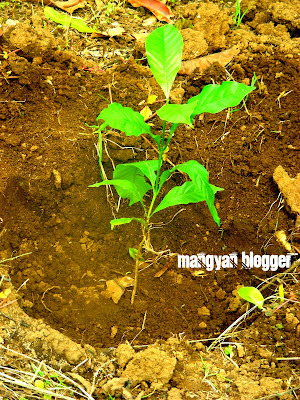 More power to Figaro and may this coffee trees we planted on Brgy. Esperanza Ilaya, Alfonso, Cavite become fruitful and will help a lot of coffee farmers in the area. that's nice experience and advocacy. 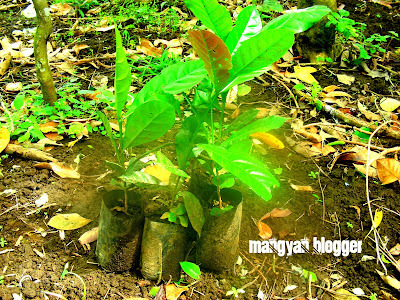 maraming benefits na makukuha by simple tree planting. kailan ko lang nalaman that Figaro is a Filipino company kasi yung packaging and marketing nila puwedeng ilaban sa ibang foreign brands. i hope they will never stop to do this project and sana marami pang kagaya mo na handang tumulong. it will help the Philippines coffee industry, Filipino farmers and our environment. mabuhay!